For the formation of the desired steel strip, imposed constraints of the process are to be recognized. The “window” diagram shows an example case for 1 m diameter roll, 1250 wide, imposed by the physical constraints. The volume can be changed by different roll diameter and casting width. The maximum realistic potential output depends on the cast strip thickness and roll diameter. The shown potential is based on a casting width of 1250 mm. Production increases with strip width. Smaller casting roll diameters offer thinner strip at lower volume. Large rolls are operating at relatively low heat extraction to the maximum possible.  Therefore large roll developments have significant strategic opportunities to lift casting output and offer a better geometry between the rolls for crystallization. The maximum realistic production rate potential increases with the roll diameter. Twin Roll Casting on the base of the Mainstrip Concept has substantial potential to increase the production in futur, by enlarging the casting width of up to 3 m and over. Such a solution allows to match converter cycles. The costs of metal delivery (submerged entry nozzles) and side dams in this way decrease. Strip width can be slit to the order book. The yield is to increase substantially.